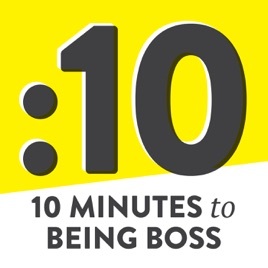 Being Boss in :10 minutes is a bite-sized show for creative entrepreneurs. 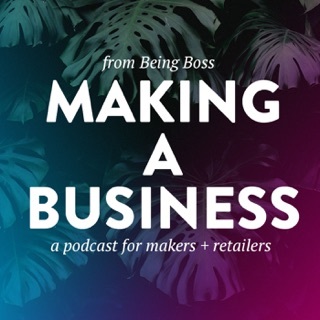 We're taking listener questions and giving out actionable insights, tools, and tactics in around just :10 minutes. 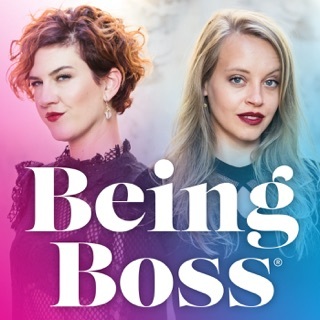 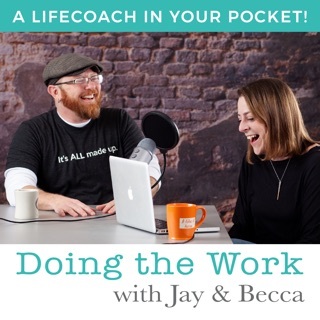 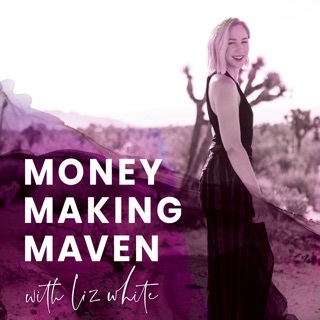 From Emily Thompson and Kathleen Shannon, the hosts of the Being Boss podcast and the authors of the Being Boss: Take Control Control of Your Work and Live Life On Your Own Terms book. 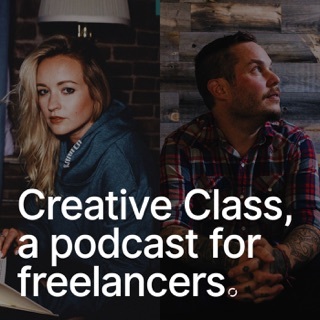 It’s about time somebody created a podcast that doesn’t eat up huge out of time. 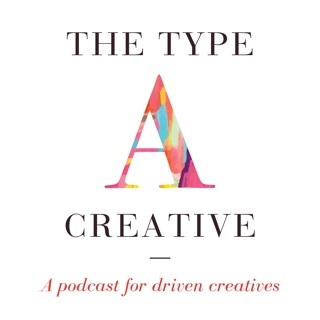 Finally, something I can consume without being overwhelmed by the time commitment.